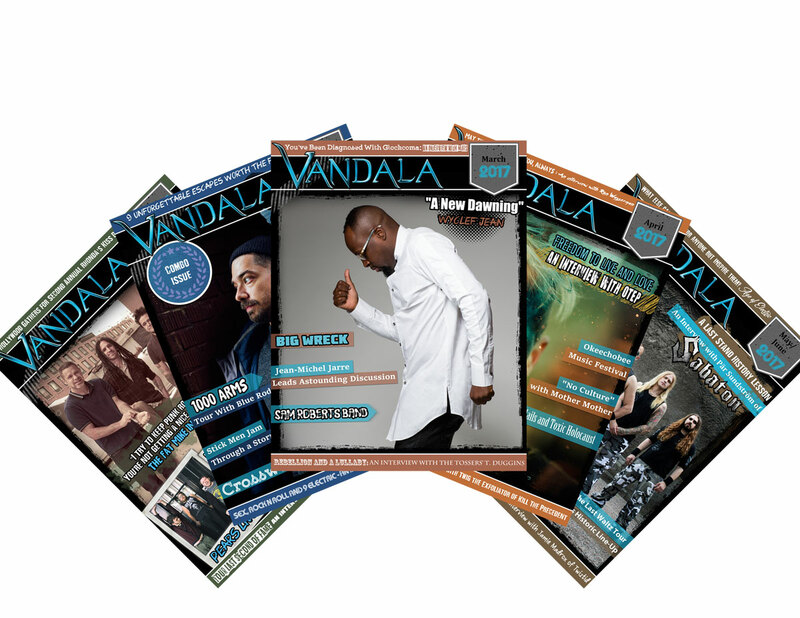 From MARCHS VANDALA MAGAZINE – READ MORE ARTICLES FREE! After a few years on the top of the German chars with Hold On, Liberty!, The Intersphere return with a brand new studio album: Relations in the Unseen. And instead of relying on formulas or formats, the band has decided to create their own rules. There’s honestly no band to compare them to, The Intersphere have literally composed their own genre crossing borders from rock, metal, punk and indie. The quality of the songs is nicely balanced throughout the record. Like a jigsaw, every piece on the album serves the purpose of bringing together the powerful melodic lines and moving grooves, grappling at some fantastic music that is simply irresistible. Massive soundwalls of Relations in the Unseen are full of unpredictable twists and turns, the album showcases moments of cosmically raw and explosive power, scattered around patterns of vivid harmony, riveting rock grooves, and more. With this release, The Intersphere have immediately cast themselves as a vital new voice of rock. With the March 18th Relations In The Unseen, The Intersphere have succeeded at a return to self – and to the really important things in music. These Germans really know what good music is.